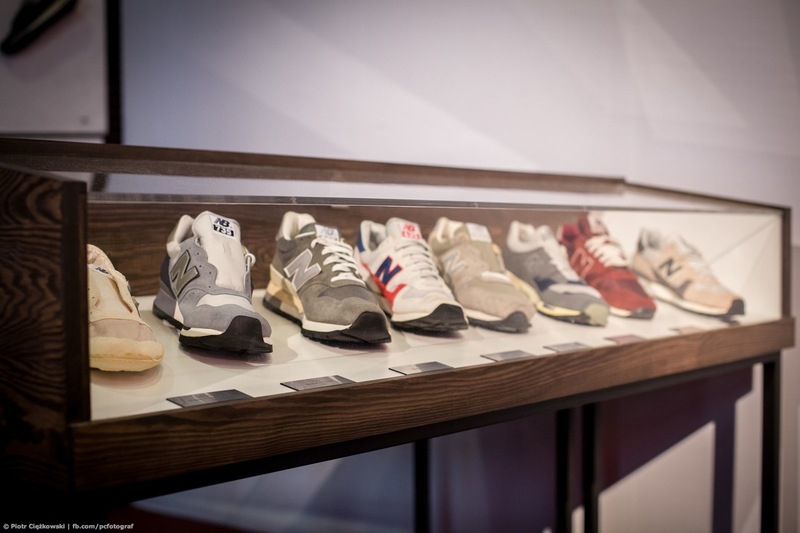 As many of you know, Sneakerness travels all across Europe from city to city to put on events, and they never fail to have something special on show. 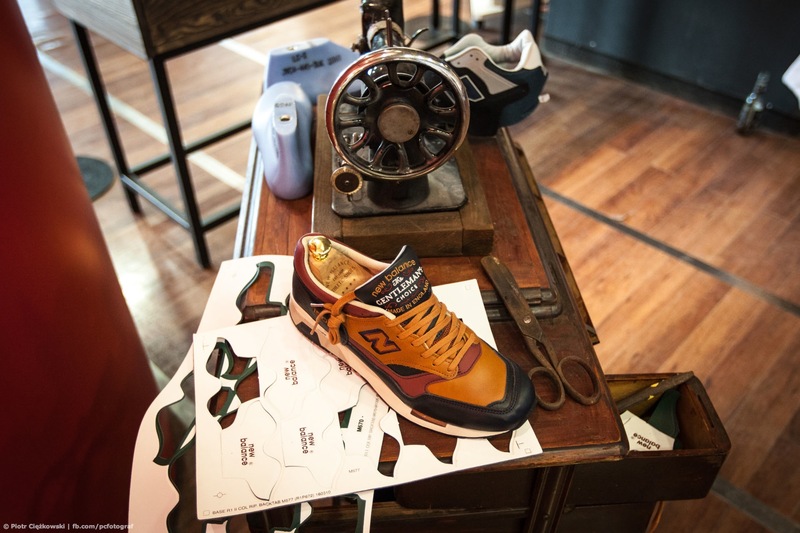 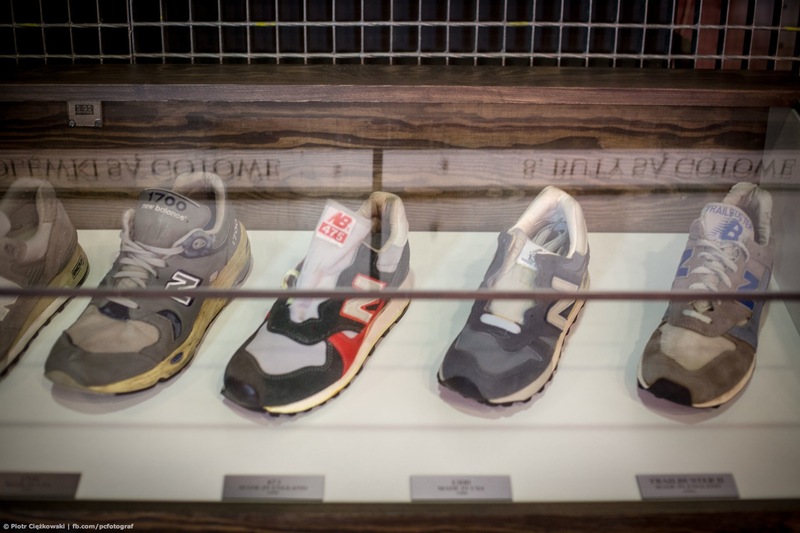 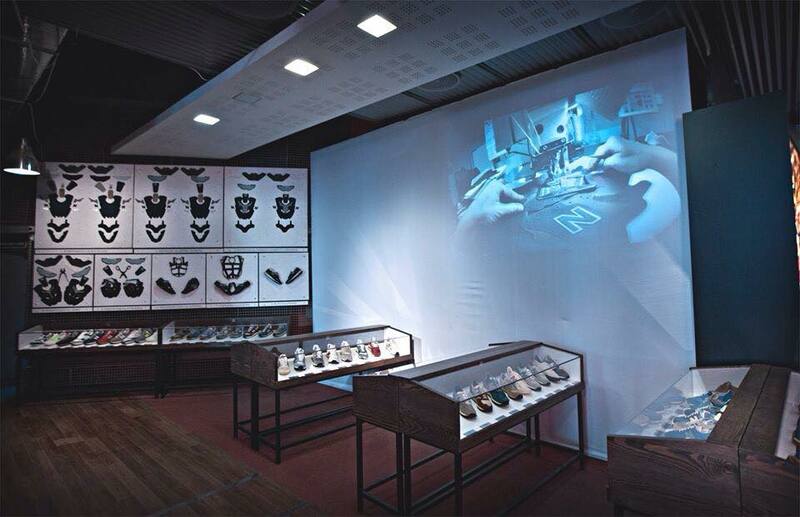 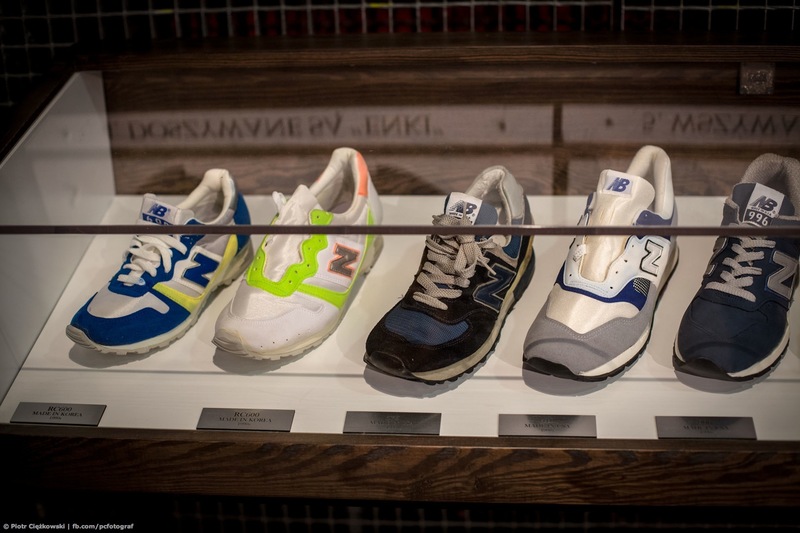 Amidst all the trainers for sale, and brand showcases, the team at New Balance Poland and Suede&Mesh put together a one of a kind New Balance Museum. 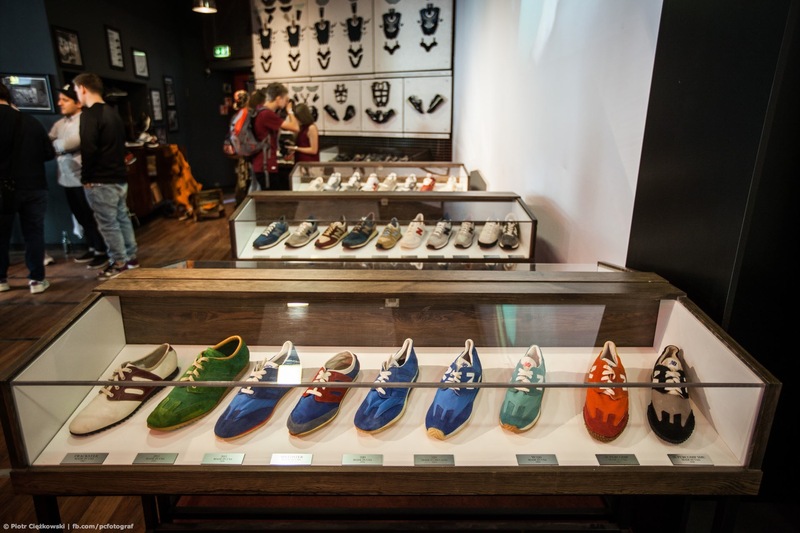 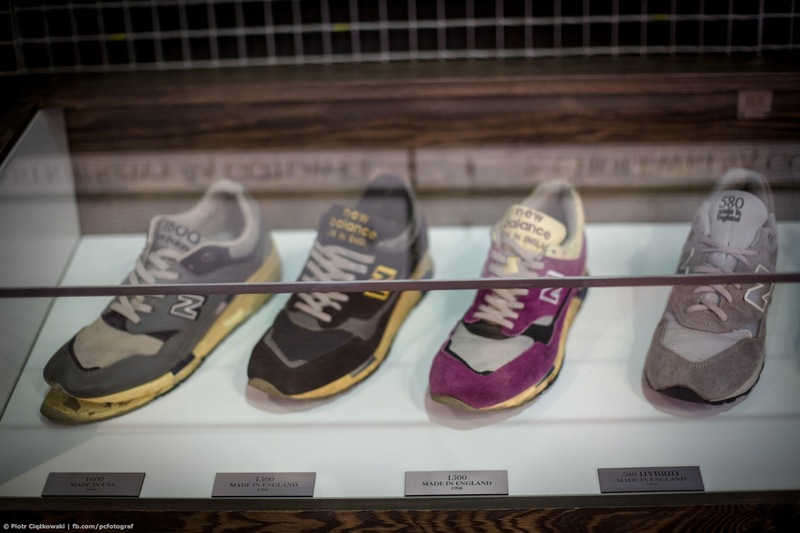 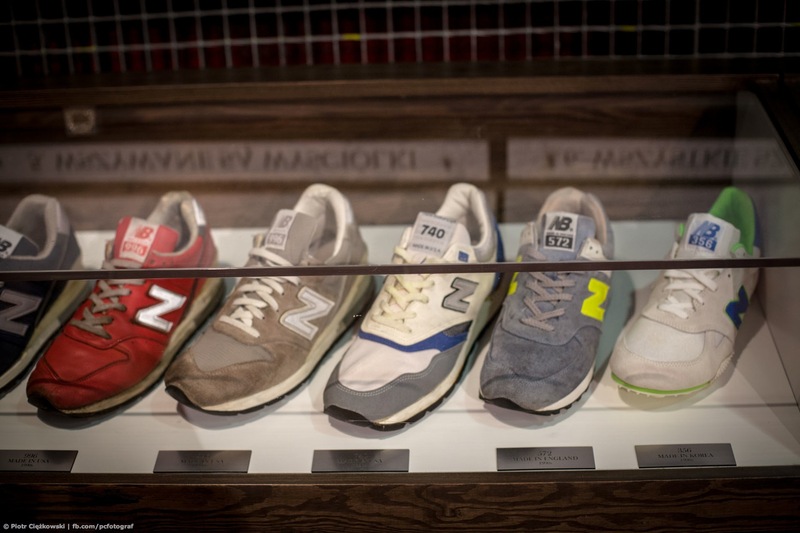 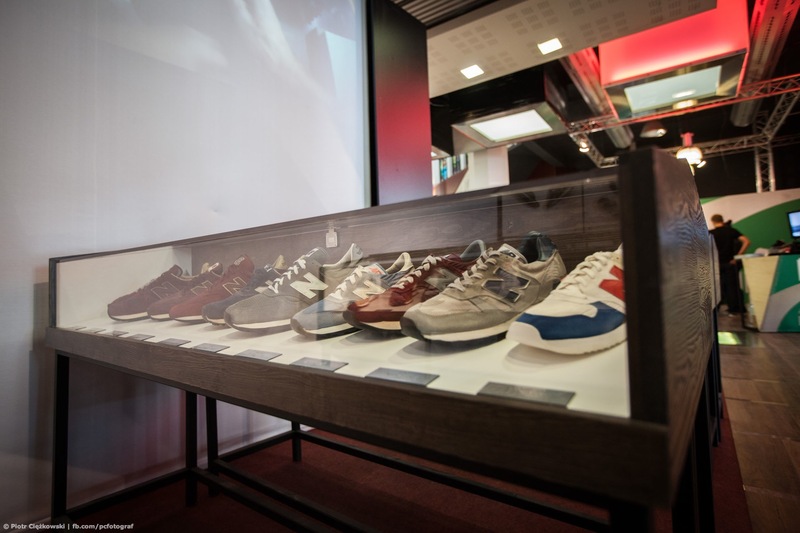 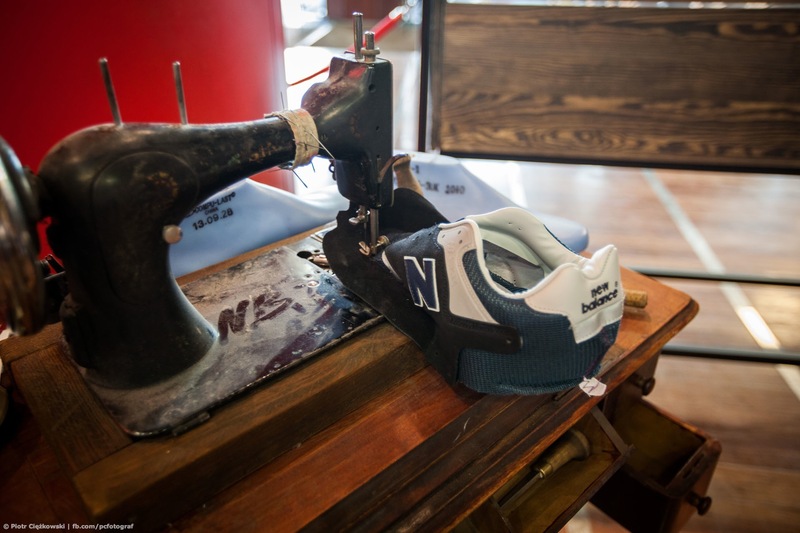 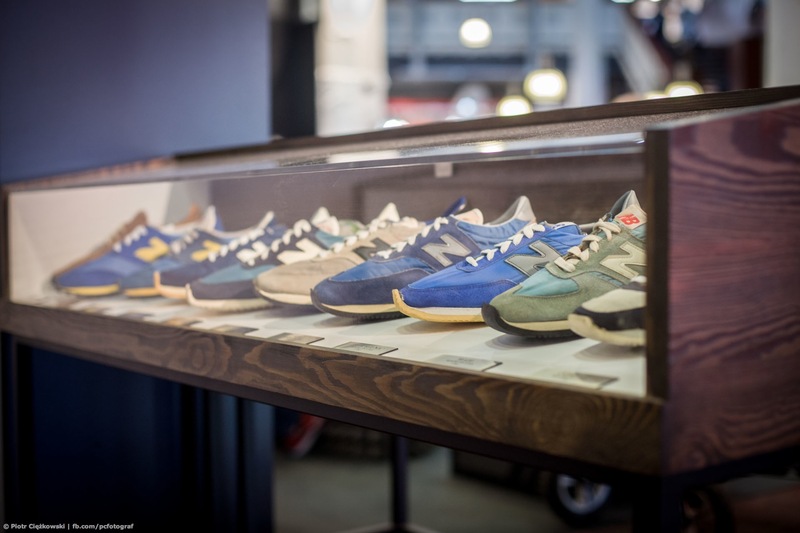 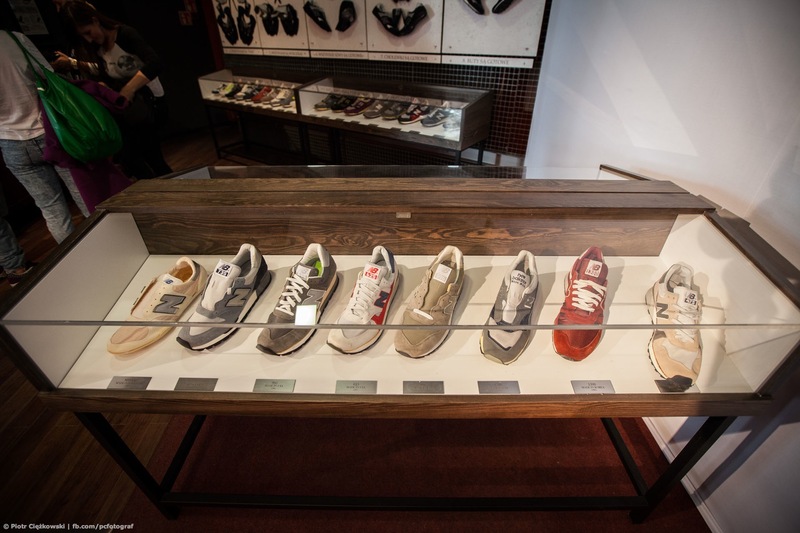 The New Balance Museum showcased the history of New Balance, with more than 80 vintage pairs on show, starting with the first ever official New Balance running shoe – The Trackster. 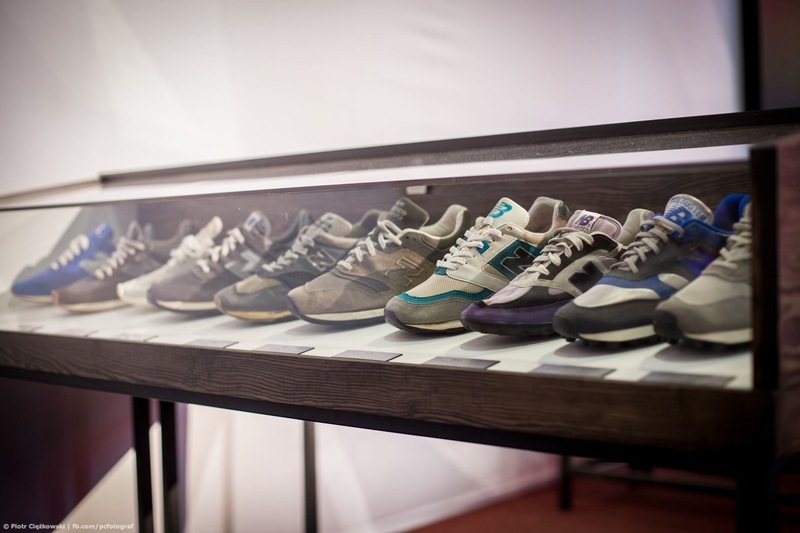 With pairs donated from the Suede&Mesh crews own collection, along with those of renowned collectors Tiago Escada Ramos and Mike Sekinger, the vintage selection on show was nothing short of incredible, and they ranged from 1967 all the way through to 1999, pieces of history indeed. 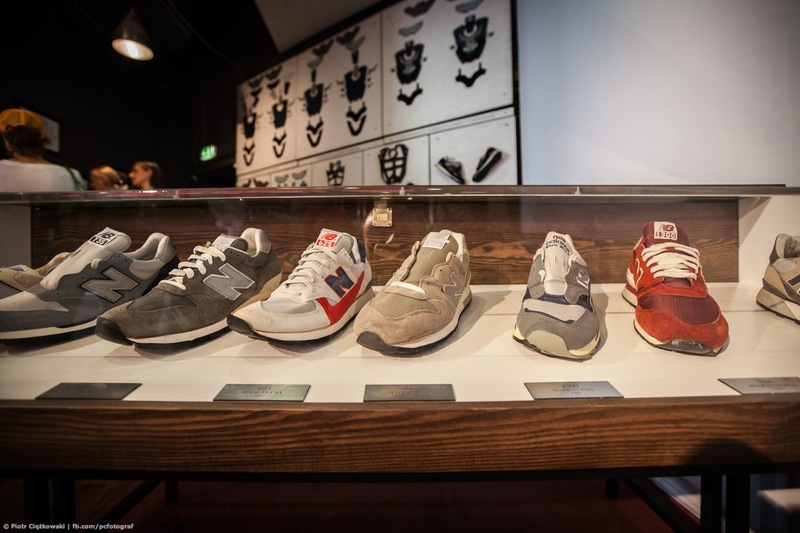 The picture above shows the very first New Balance models from 1967 on the left hand side with the famous New Balance Trackster. 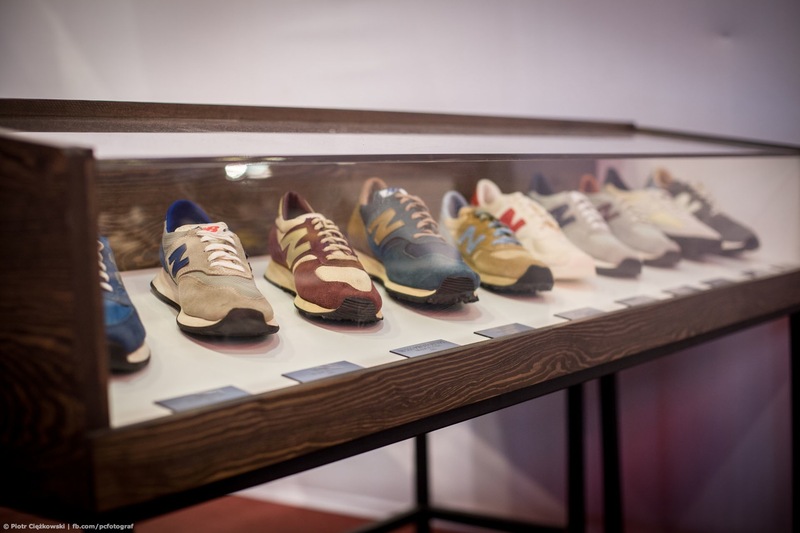 Along with the stunning selection of vintage pairs, the current UK Made and USA Made collection was on show, and displayed in furniture which was created especially for the Museum. 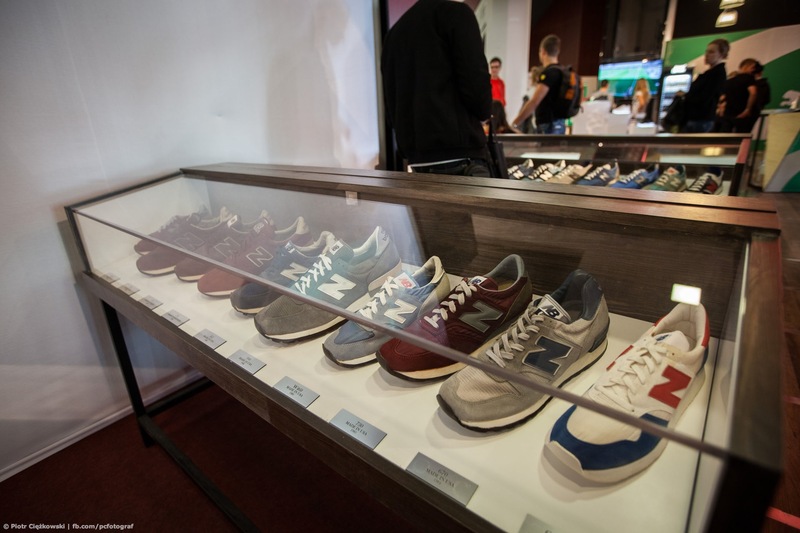 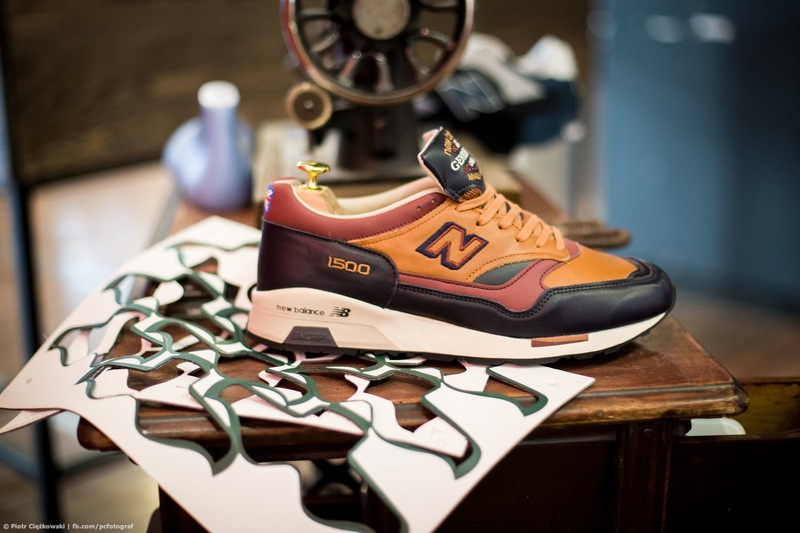 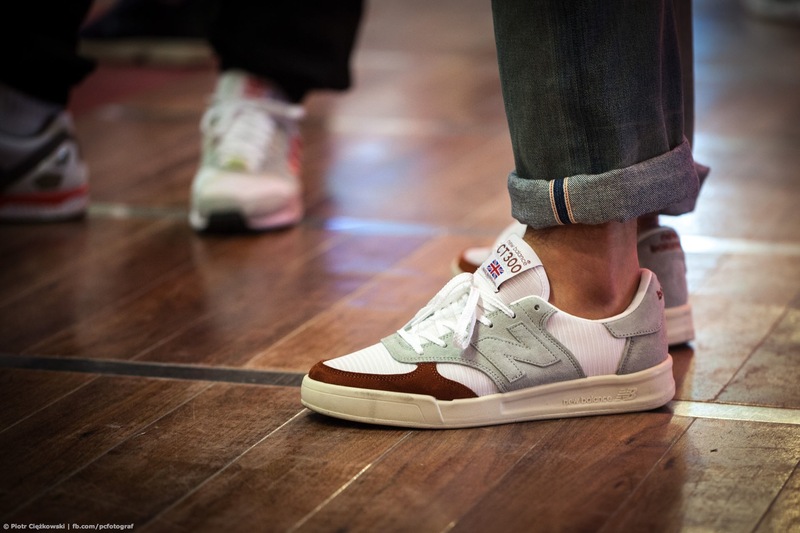 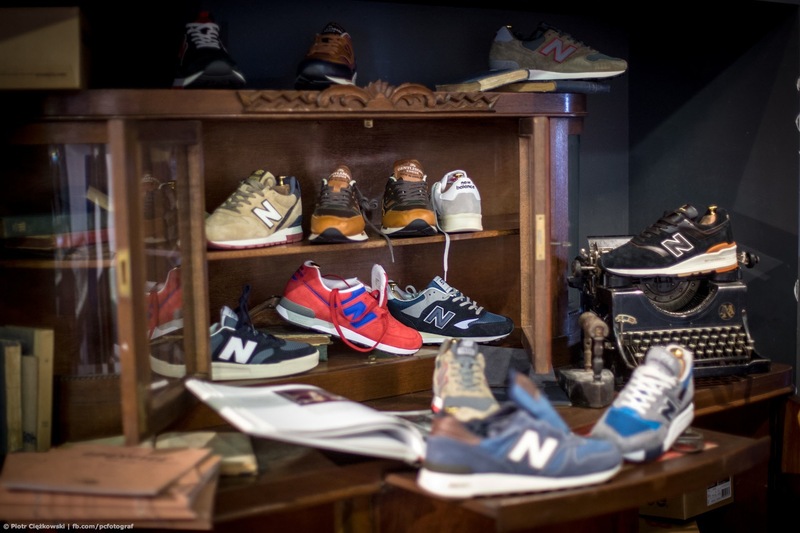 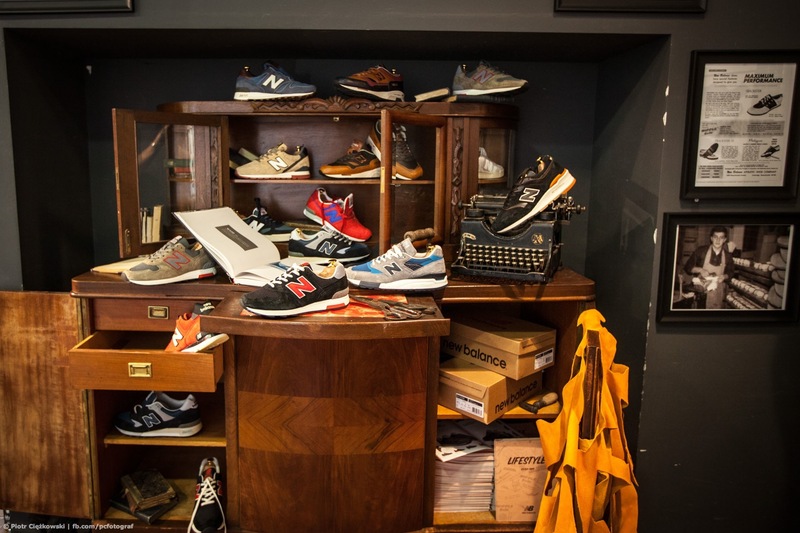 Some of the recent favourites, such as the New Balance 997PR, 998MD, and of course the upcoming Flimby 1500 Gentleman’s Choice Pack were displayed. 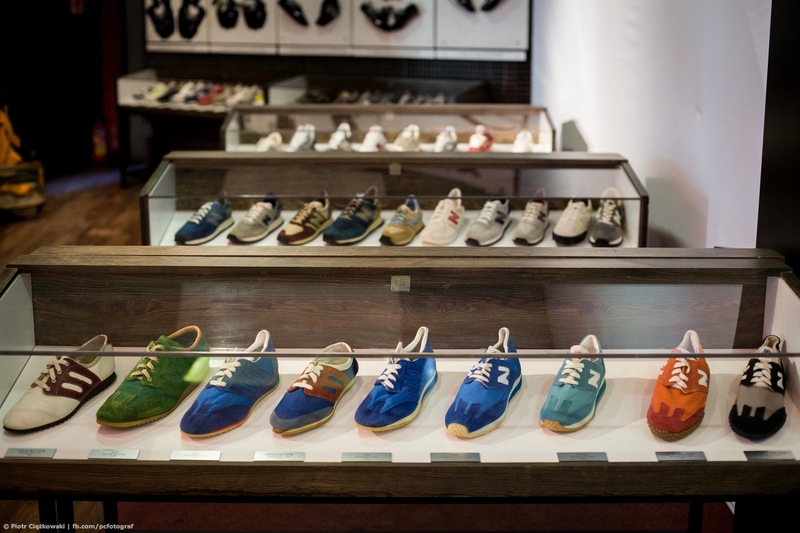 It is unheard of to have such a vast collection of vintage pieces all on display in the one place, so this was an extremely rare exhibition, and quite possibly the first in history. 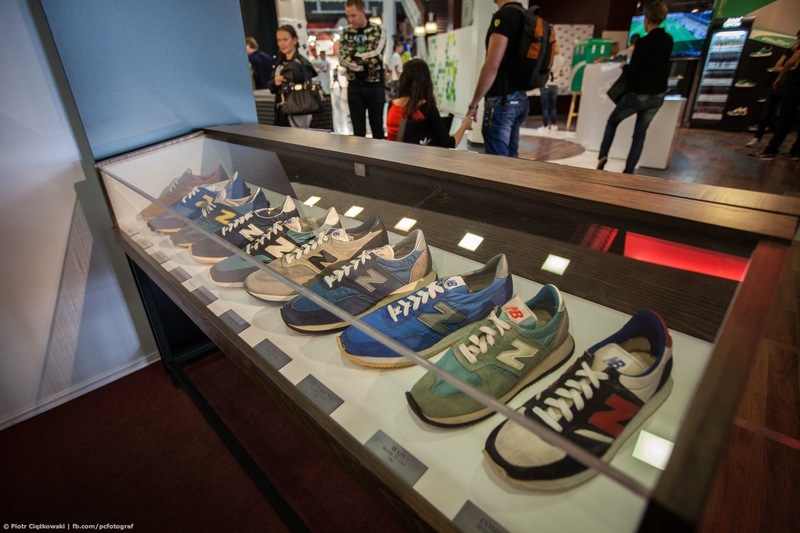 Let’s hope we see more of this sort of stuff in years to come. 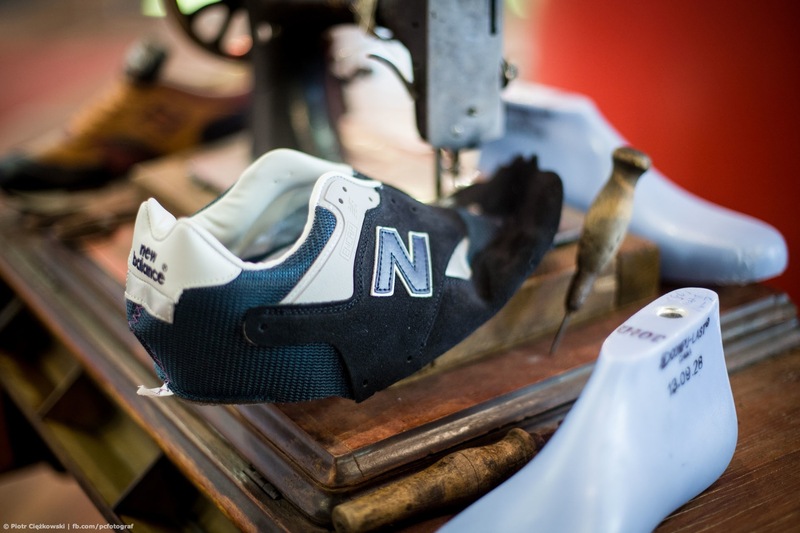 Furthermore, Flimby in the UK pride themselves on craftmanship, and all their pairs are hand made in that historic factory in Cumbria. 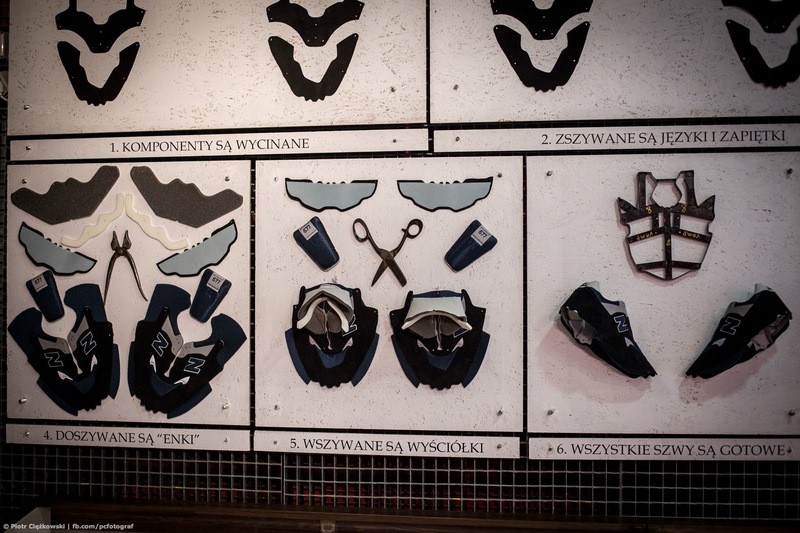 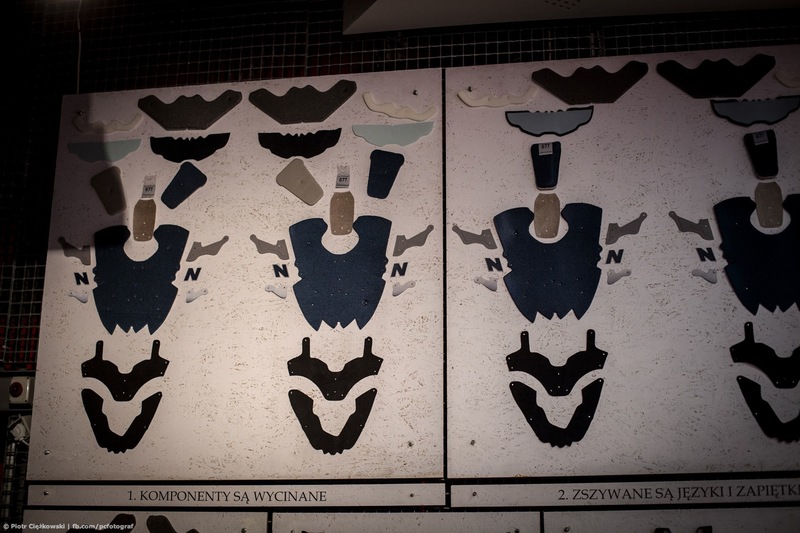 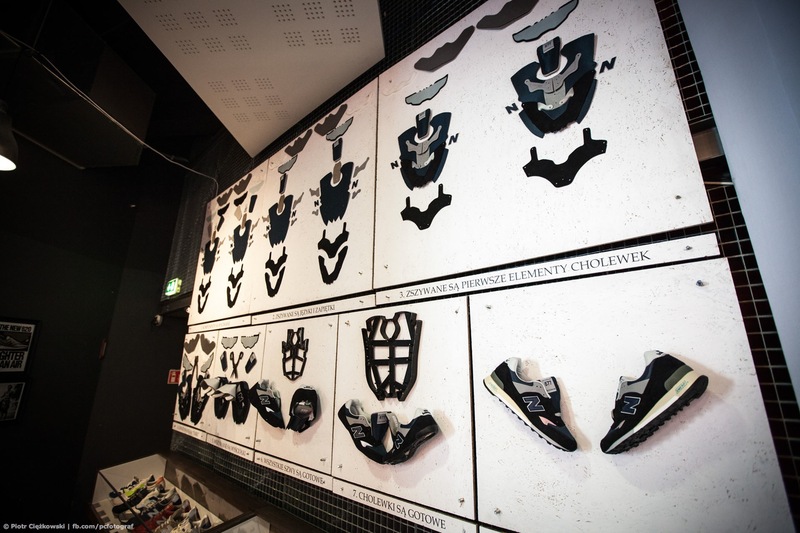 This year was the anniversary of one of Flimby’s most popular models, the 577, and the Museum featured a wall which detailed the stages of creating the 577ANN, from all the pieces of panelling, right up to the complete production shoe. 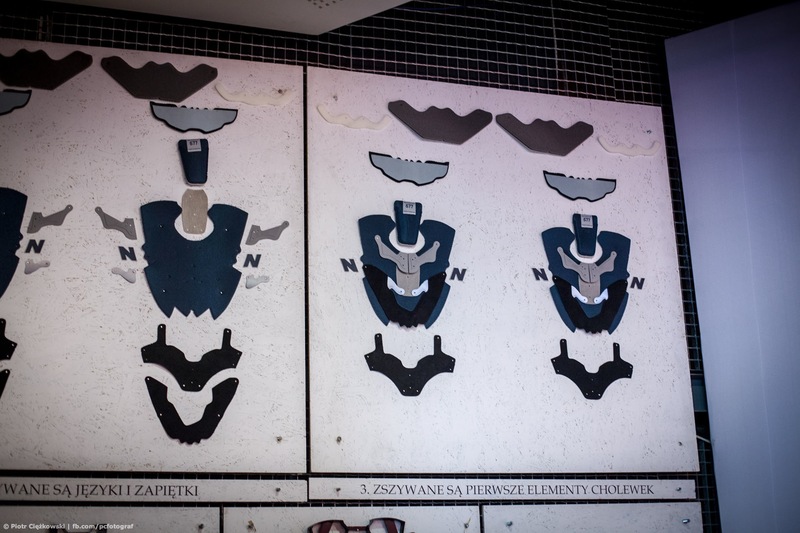 The whole exhibition was finished off with a special Flimby movie presented on the wall, a truly excellent exhibition and something that everyone should be able to check out. 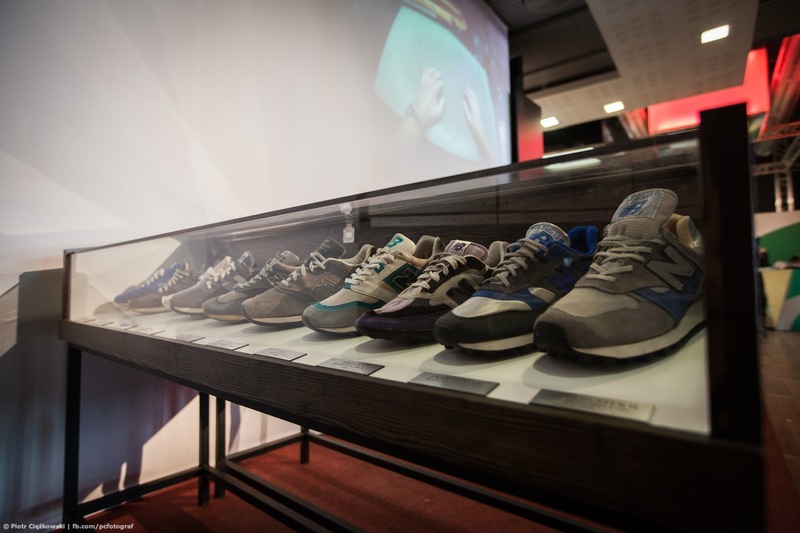 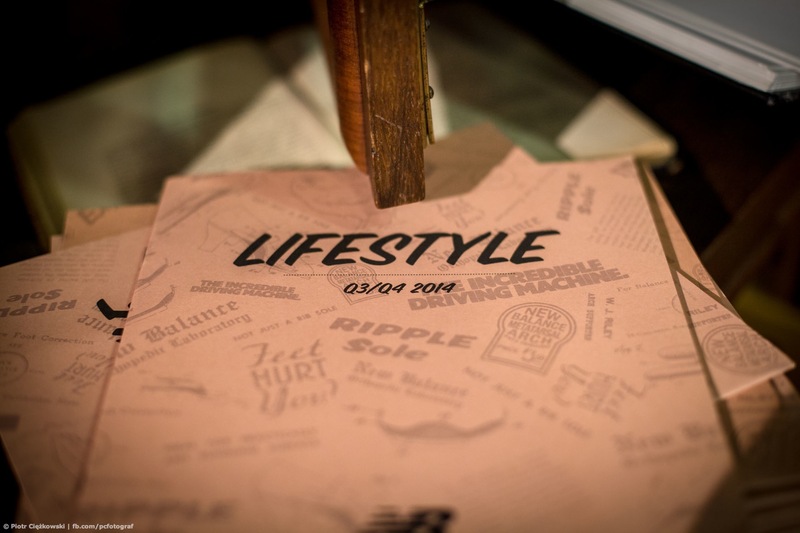 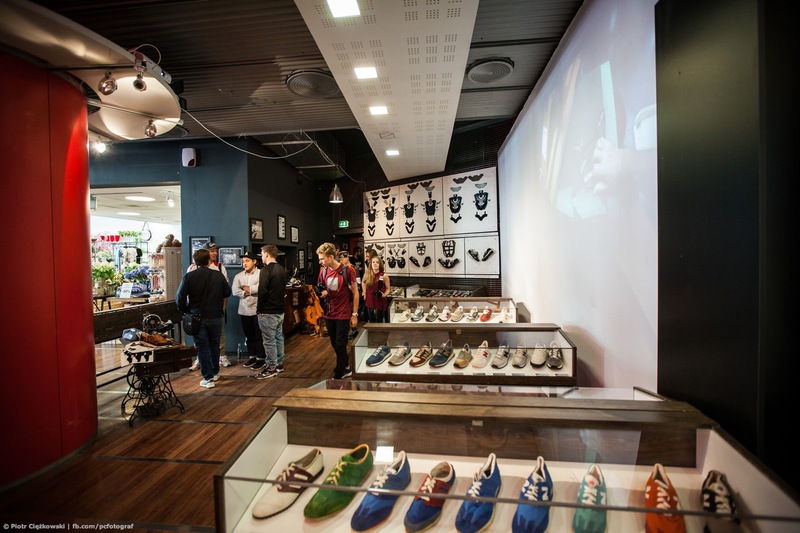 All pics via Sneakerness Warsaw/Piotr Ciezkowski.